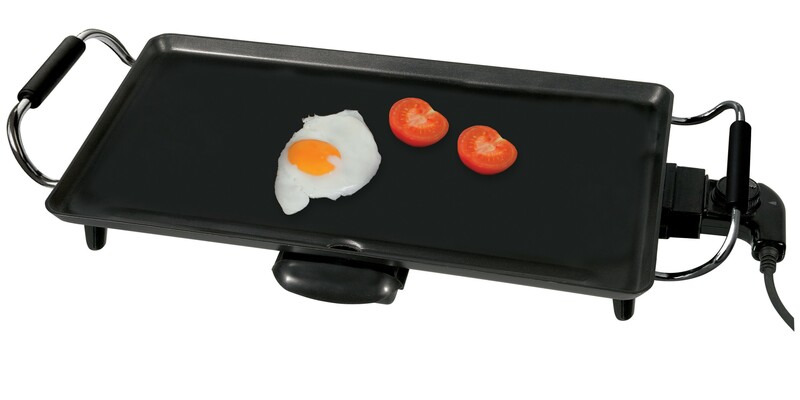 Kampa’s Fry Up XL is a 230V mains powered griddle with adjustable output (1500W maximum) and is perfect for cooking a great British breakfast! 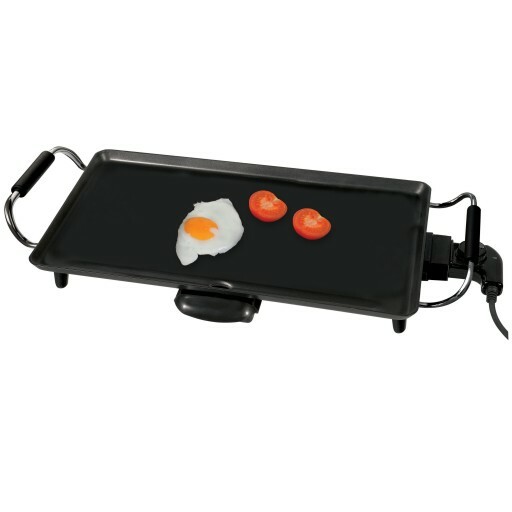 The Fry Up XL has table top legs so can sit on a surface without causing damage and heat resistant carry handles for easy portability. 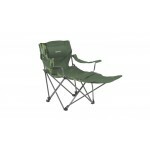 The Kampa Fry Up XL has a large 47 x 27cm cooking surface and is perfect for camping, caravan, motorhome and a must for all student bed sits! Kampa Fry Up XL Electric Griddle.